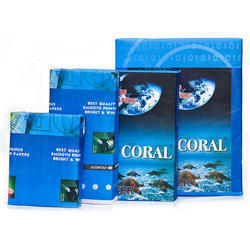 We are a leading Manufacturer of coral dot matrix paper, atlas dot matrix paper, dot matrix paper and coral delight dot matrix papers from Ludhiana, India. 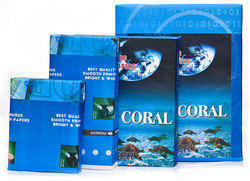 We are actively engaged in offering a qualitative range of Coral Dot Matrix Paper for catering the diversified requirements of our clients. 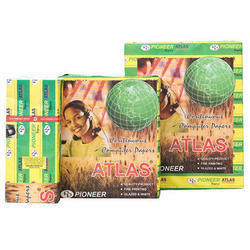 In order to fulfill the ever-evolving demands of our esteemed clients, we are engaged in providing an optimum quality array of Atlas Dot Matrix Paper. 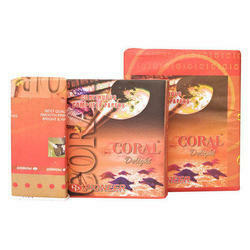 Being a leader in this industry, we are devoted towards providing a premium quality array of Coral Delight Dot Matrix Papers.